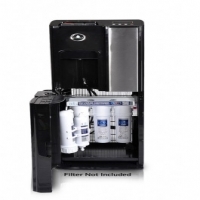 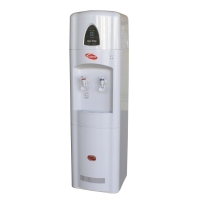 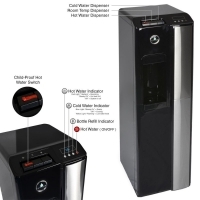 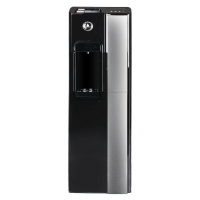 Welcome to a whole new world of water coolers with our Legacy series. 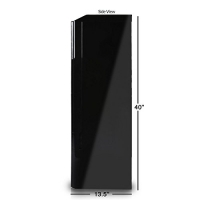 The Legacy series offers comfort with a taste of design. 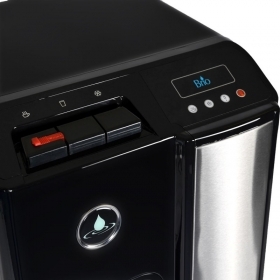 The PCOOLPOU is the introductory cooler of this series. 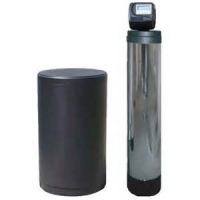 Offering Hot, Cold and Room Temperature water, the PCOOLPOU is a Bottom Loading unit for easier dispensing of your water. 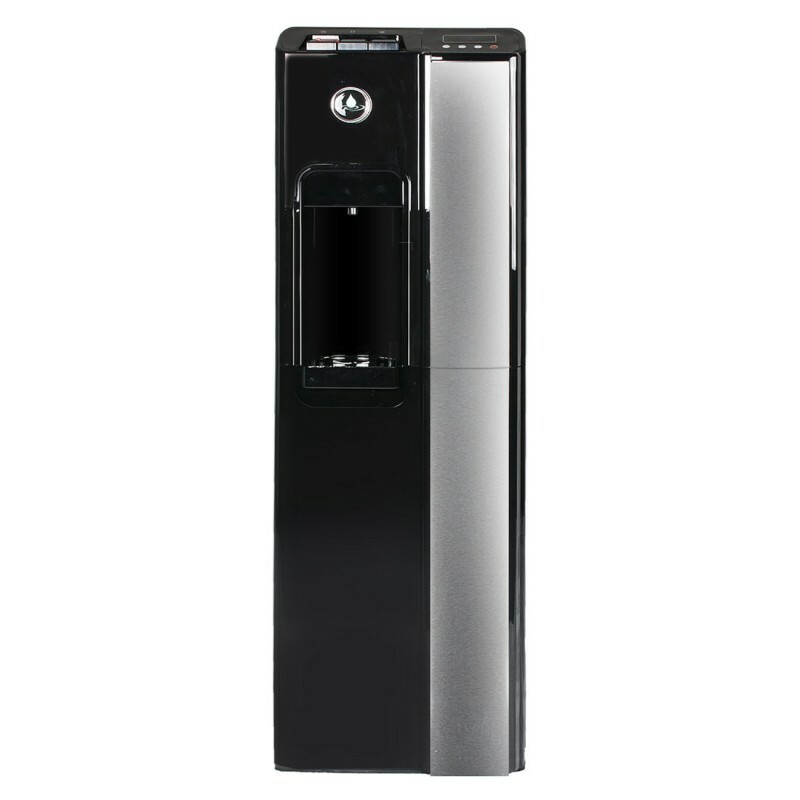 The Legacy Series has many wonderful coolers and a beautiful design that allows for it to fit in any environment. The PCOOLPOU would be among the most economical designs without sacrificing quality.